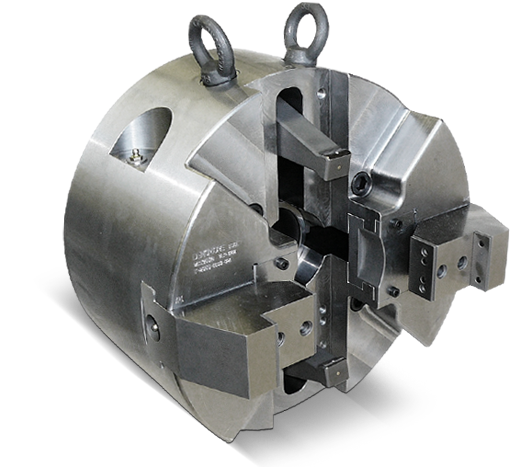 Precision custom welding fixtures for customer-driven welding applications. Custom tool inserts and chuck designs with quick change features. 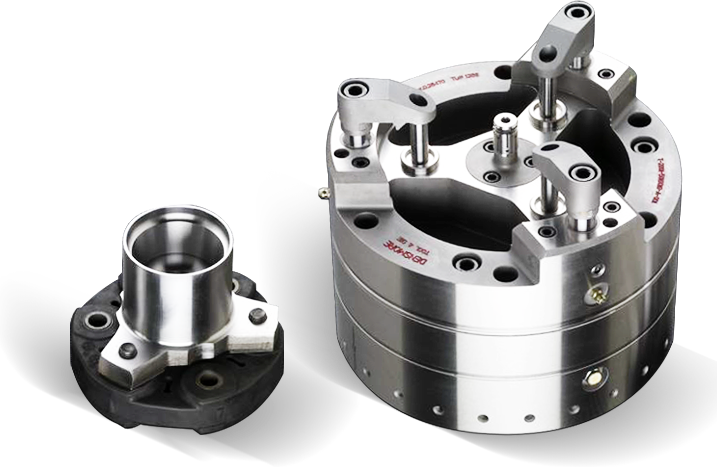 Densmore Tool & Die Works has been in business since 1956, supplying precision custom tooling to the Automotive (Passenger, Light Truck, Medium & Heavy Duty Truck) industry. Densmore Tool & Die Works supplies tooling to clients on a global scale currently encompassing 17 countries and six continents. 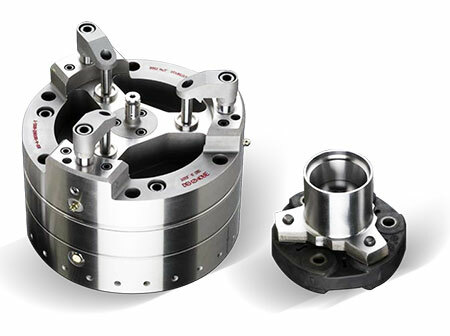 Densmore Tool & Die Works supplies tooling for various applications in multiple industries with a focus on meeting and exceeding the unique requirements of customers, regardless of complexity. Supplied globally for over 40 years. 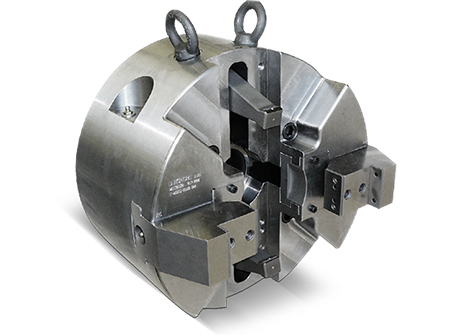 Robust design with quick change efficiencies and precision. Robust design. 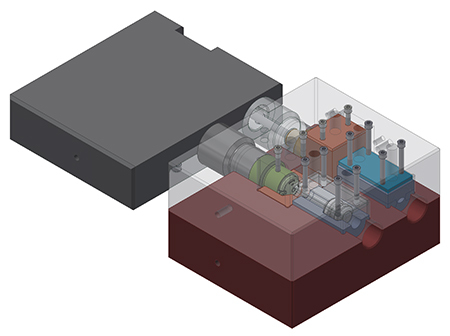 Inserts have quick change capability and incorporated centering feature. 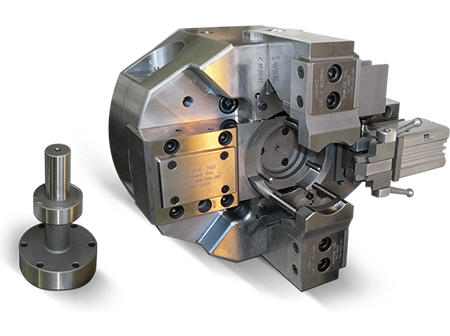 Upsetter tooling, gauging and can container tooling. Work Holding Extensive range of fixtures for automotive and truck industries. 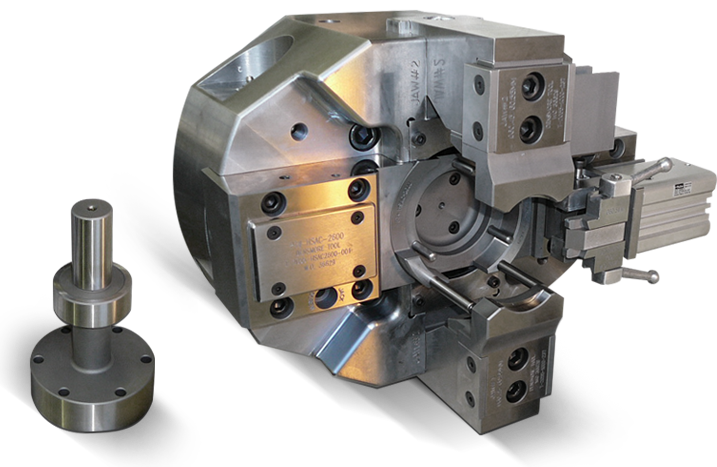 Upsetter tooling Supplying quality upset tooling for over 40 years. Gauging Specialized gauging and check fixtures.